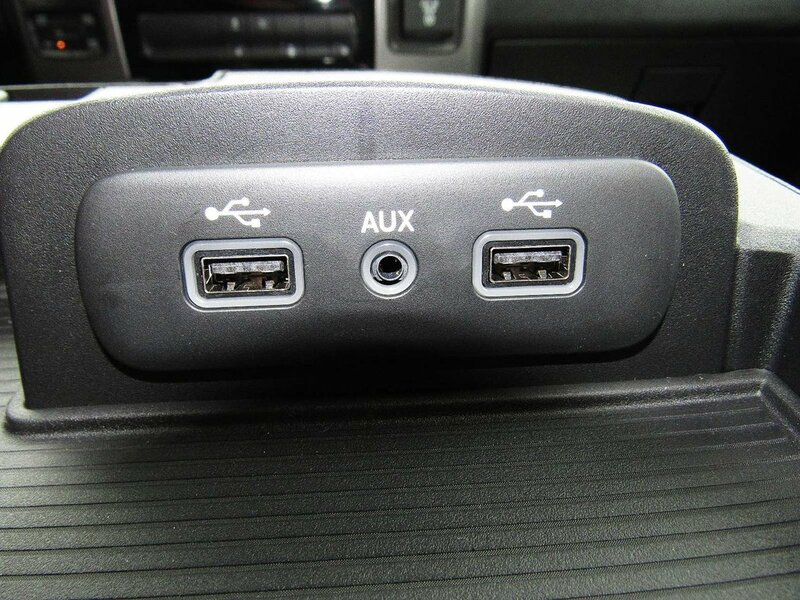 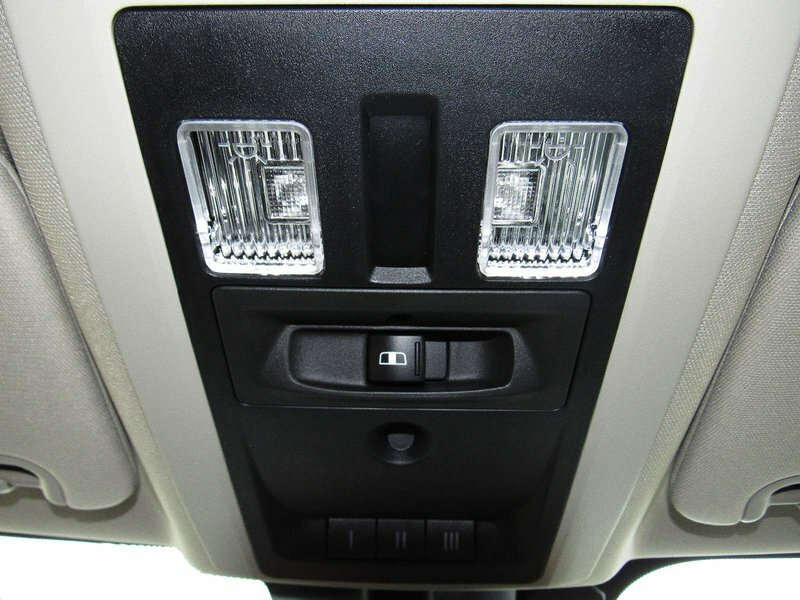 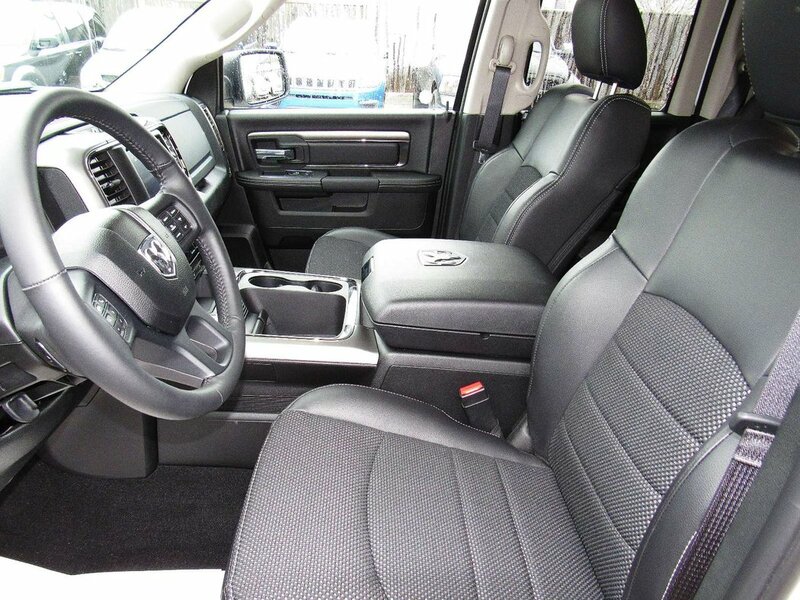 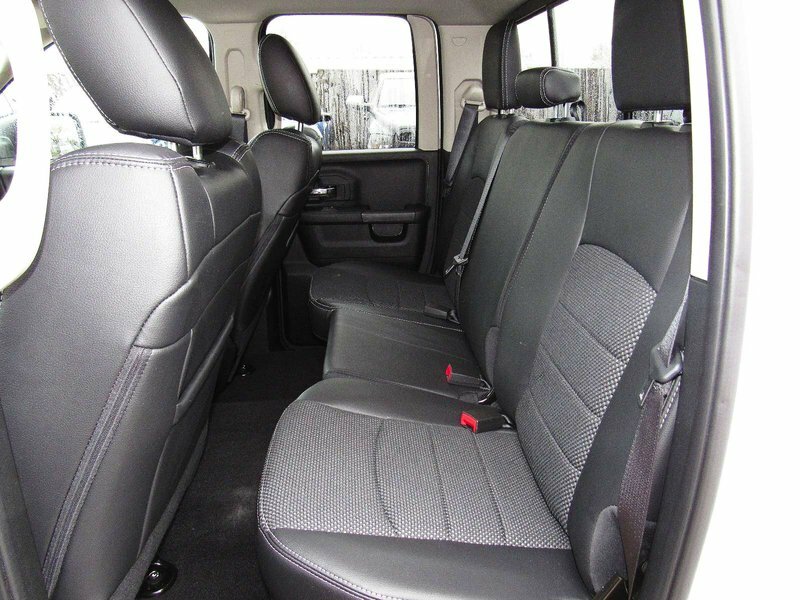 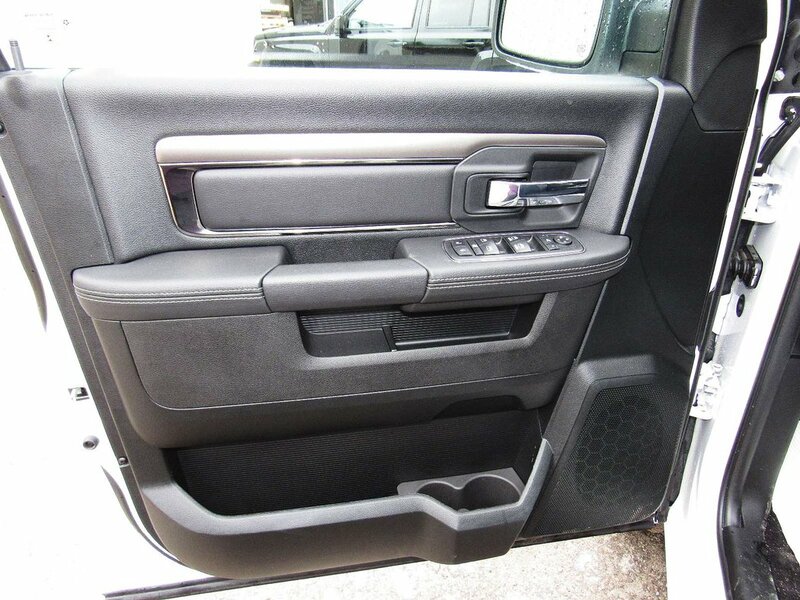 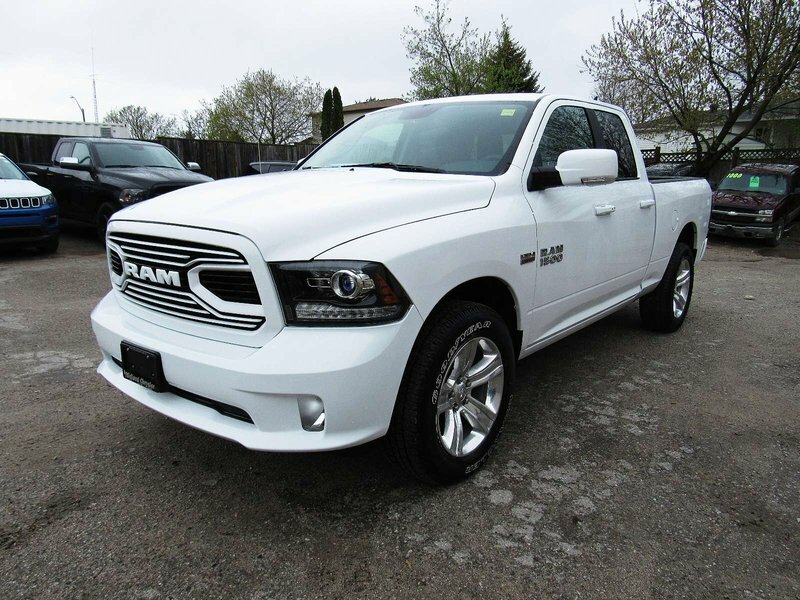 ACCIDENT FREE - QUAD CAB/4X4 - TOW GROUP - BLUETOOTH - REMOTE START/HEATED STEERING WHEEL - HEATED SEATS - PWR WINDOWS/LOCKS/HEATED MIRRORS - A/C - CRUISE CONTROL - RADIO/AUX/USB/SAT - KEYLESS ENTRY AND MORE. 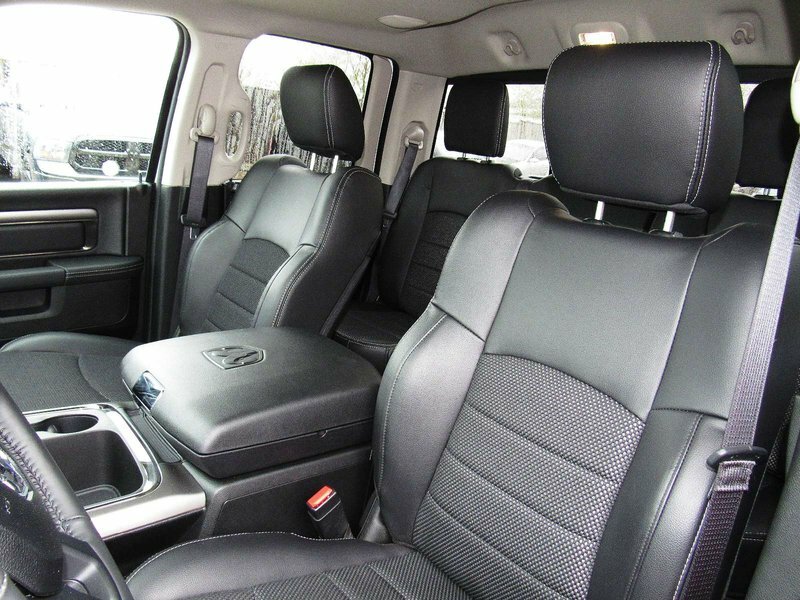 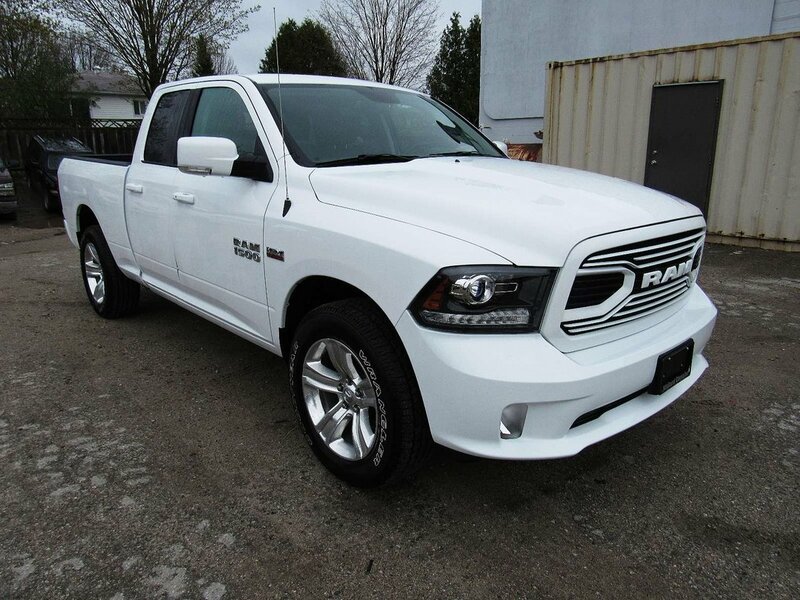 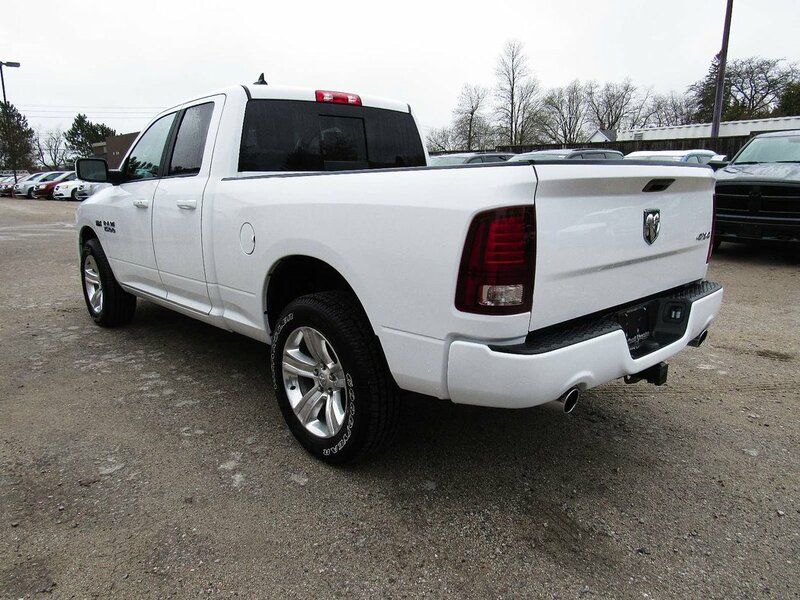 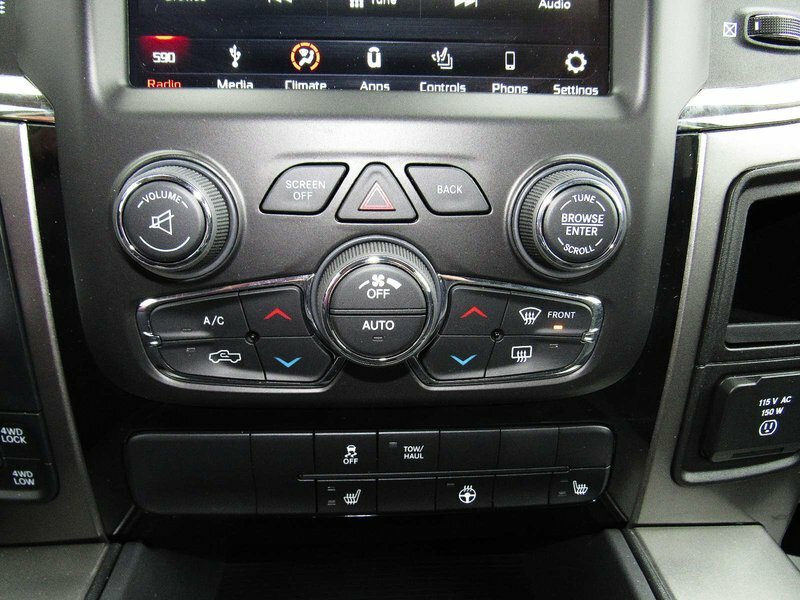 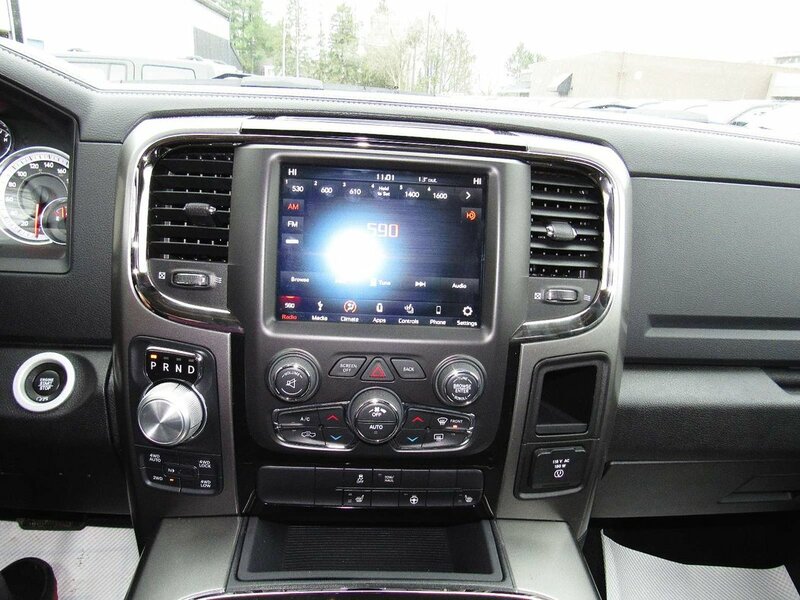 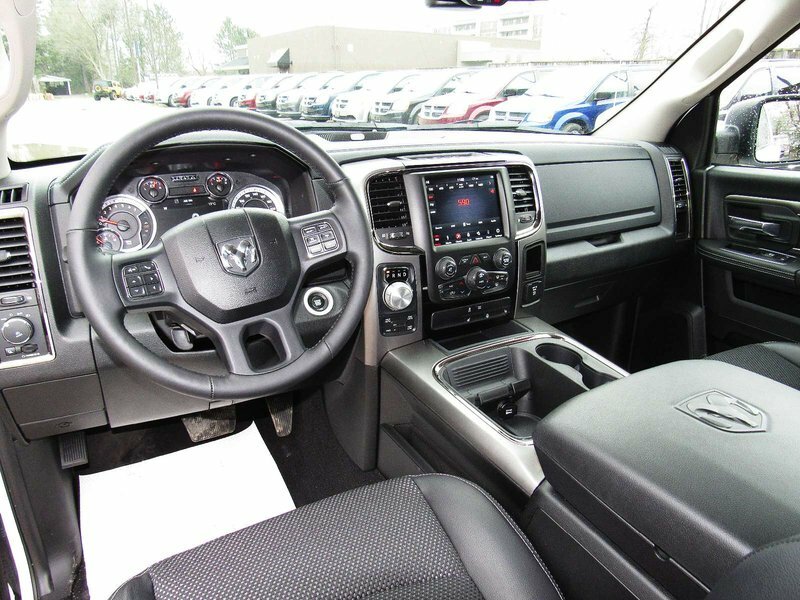 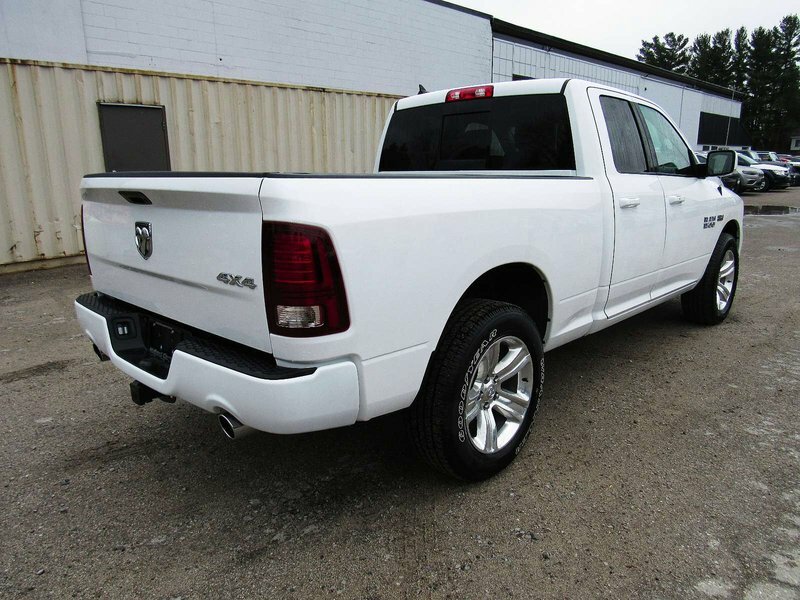 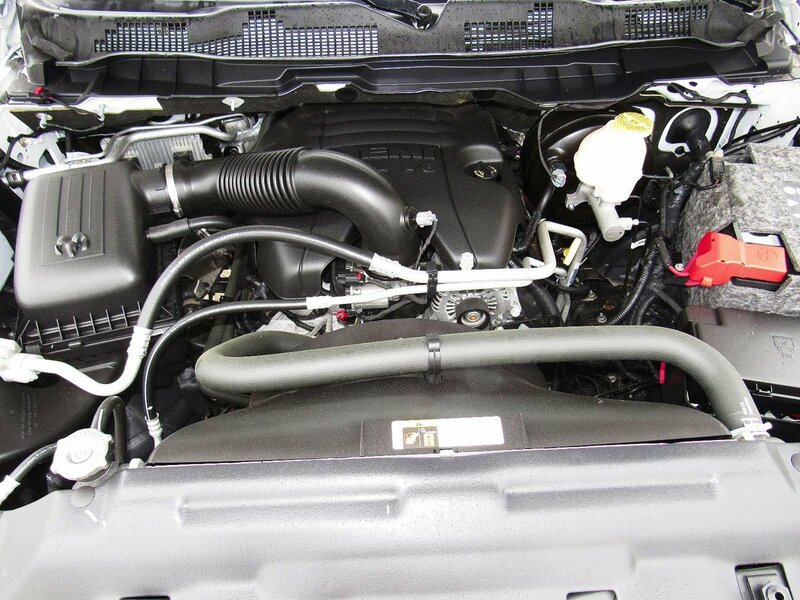 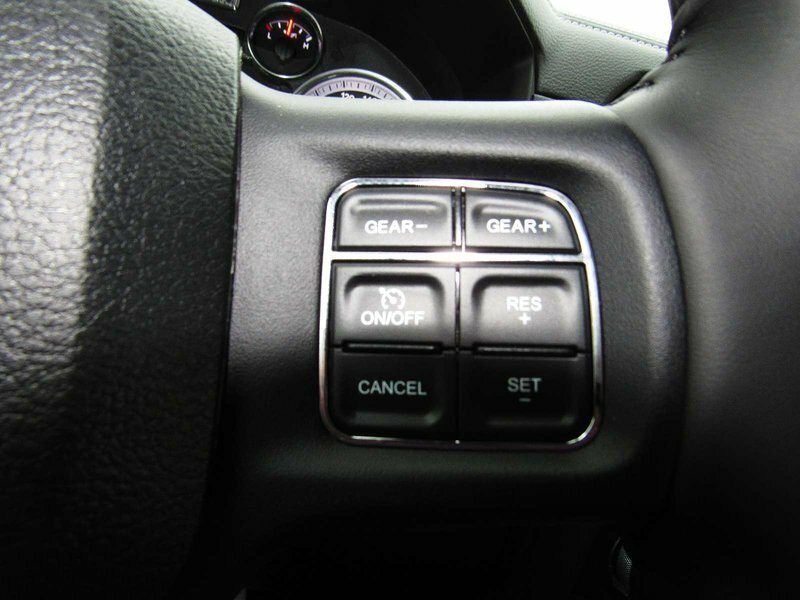 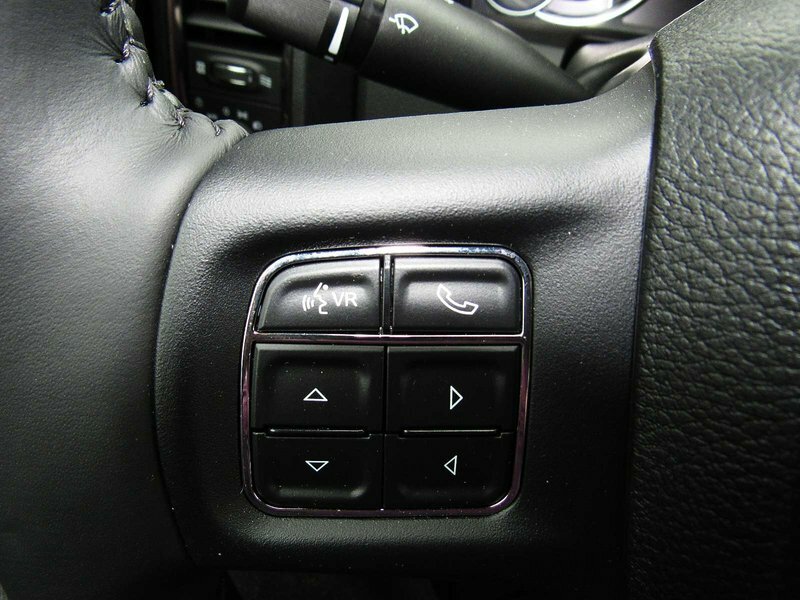 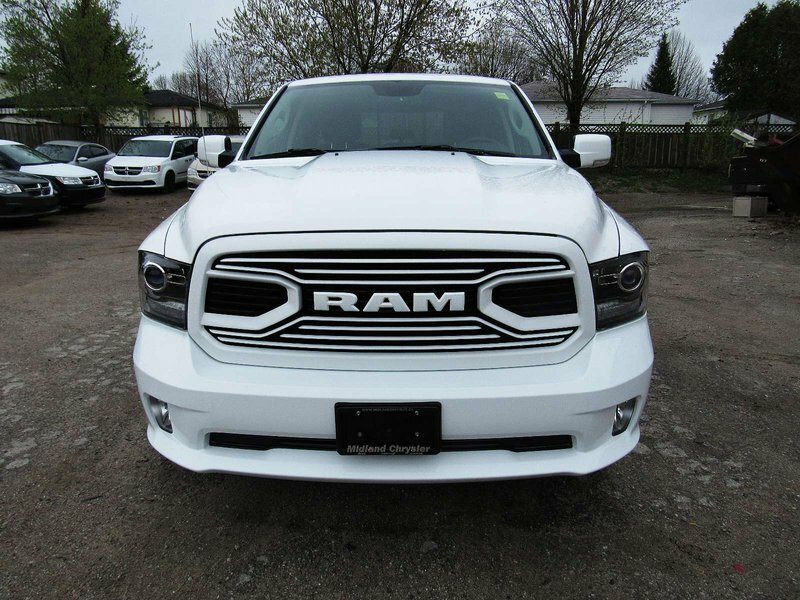 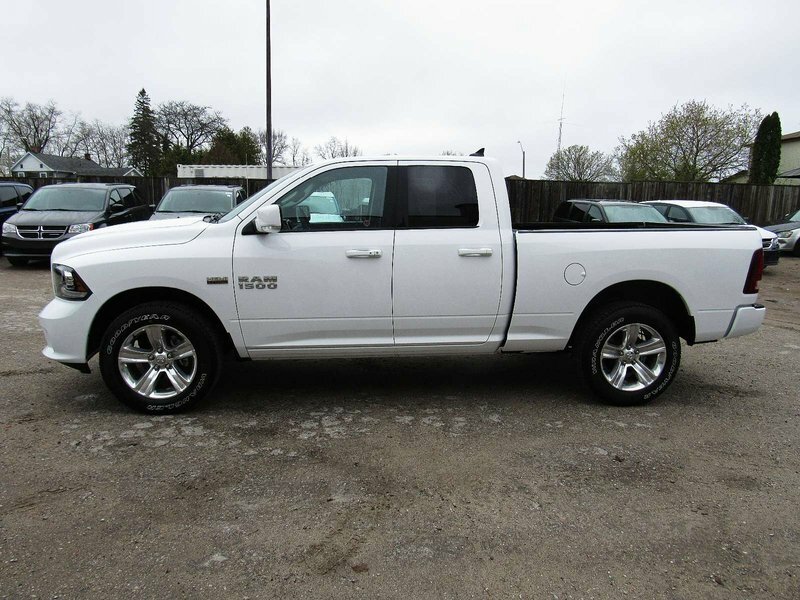 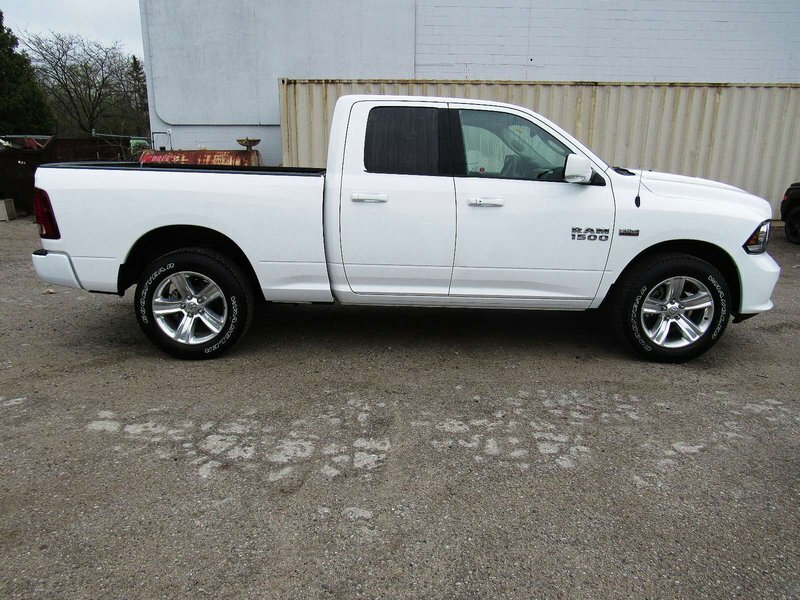 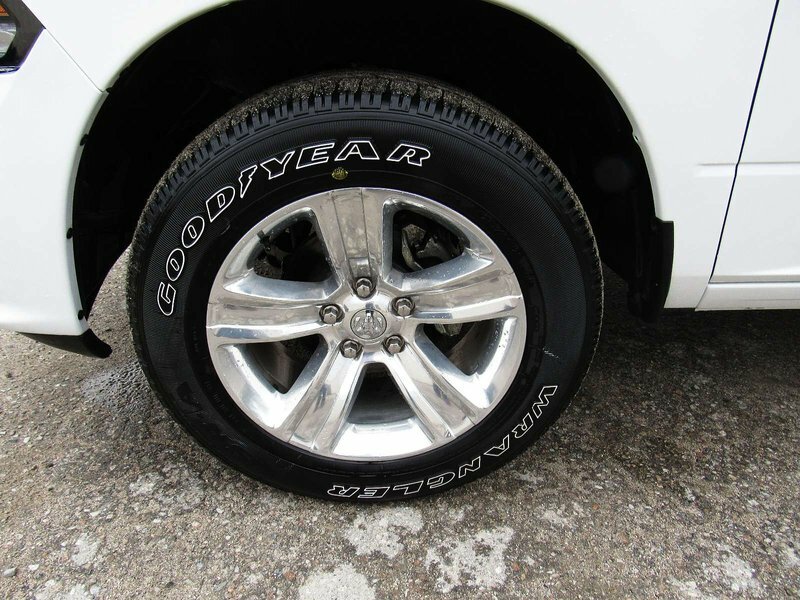 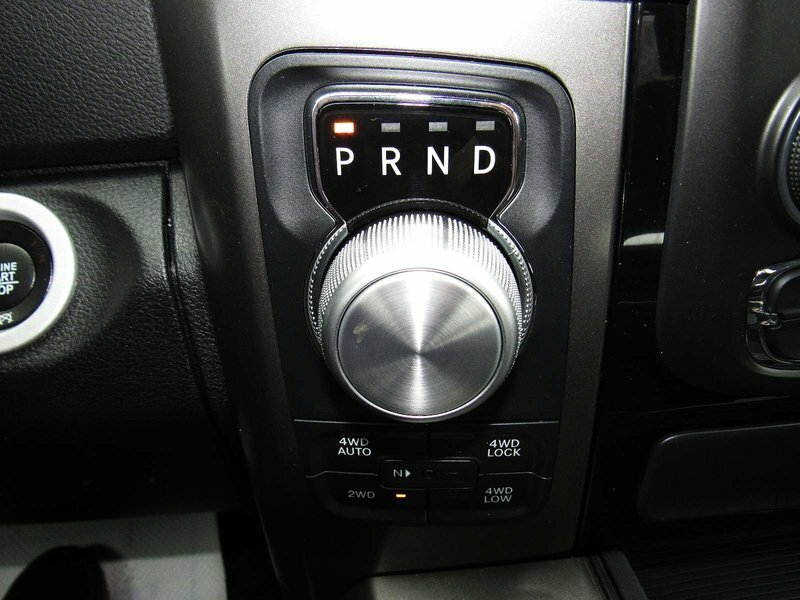 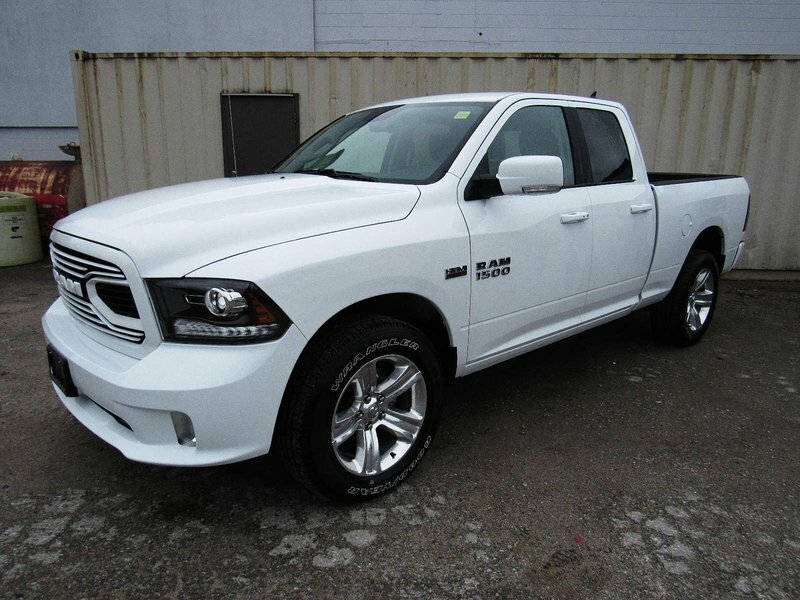 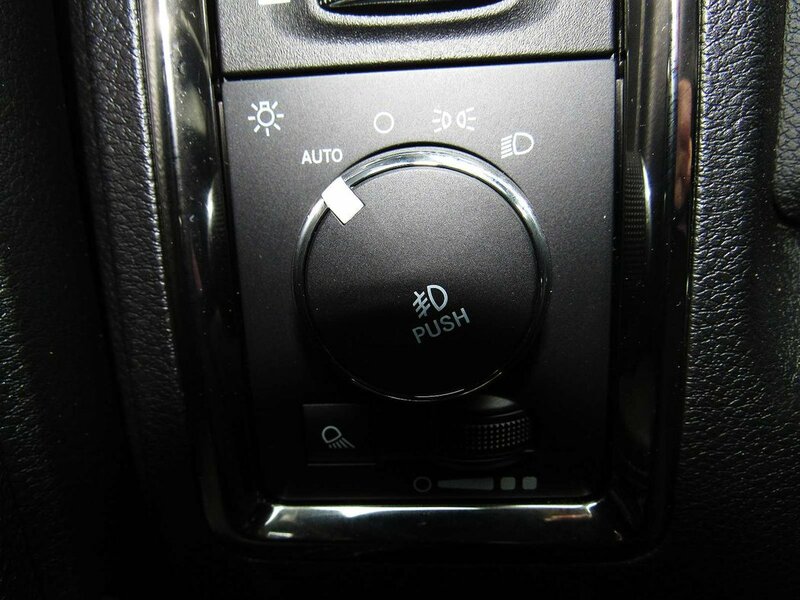 This used 2018 Ram 1500 Sport was a local trade , and is being sold Certified and E-Tested. 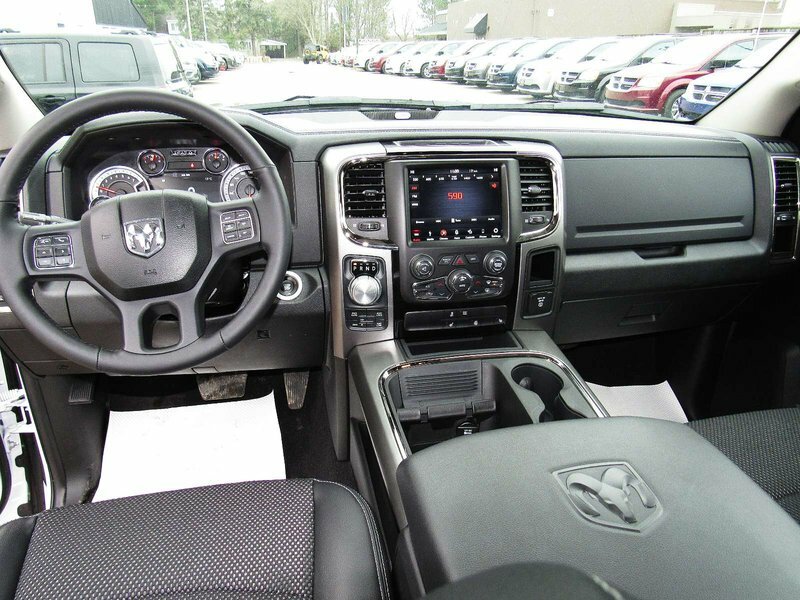 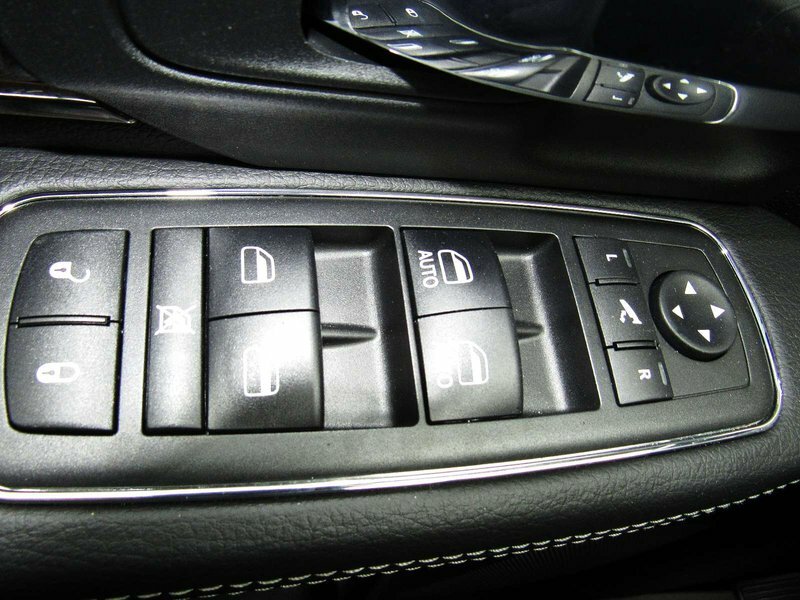 Extended warranties and accessories are always available. 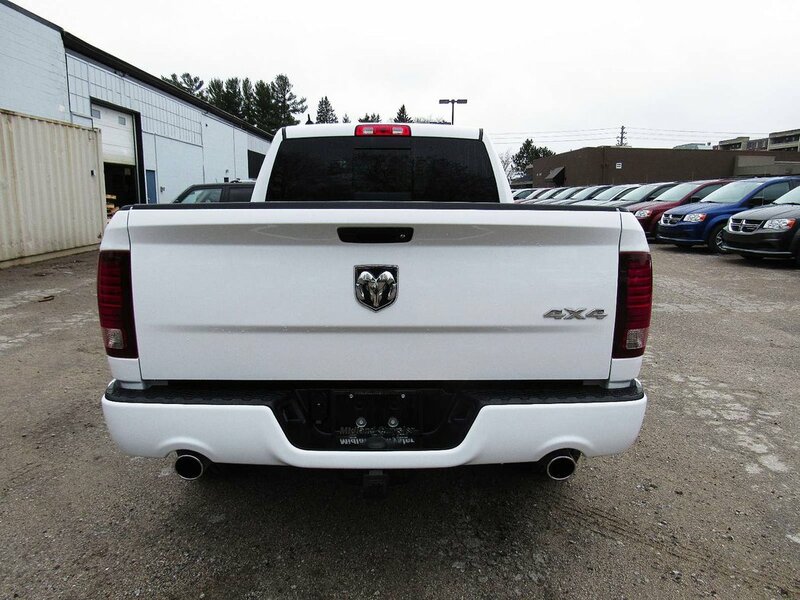 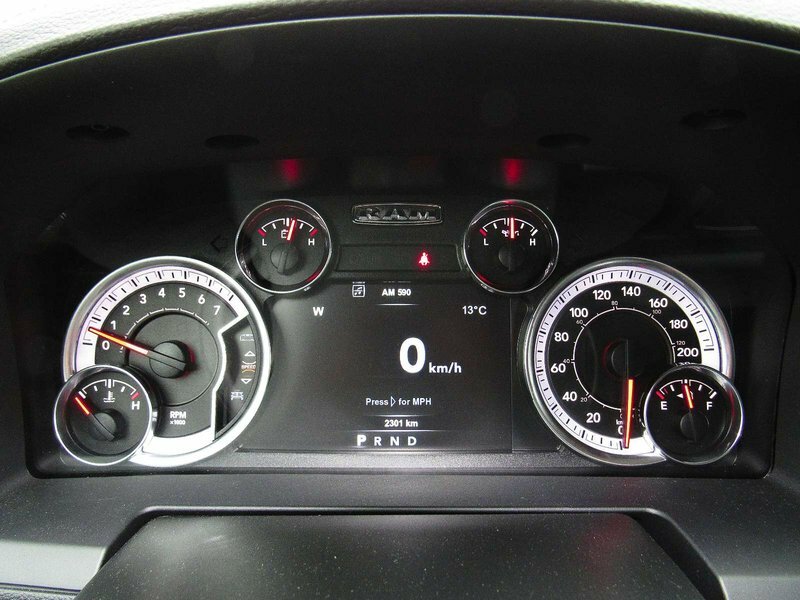 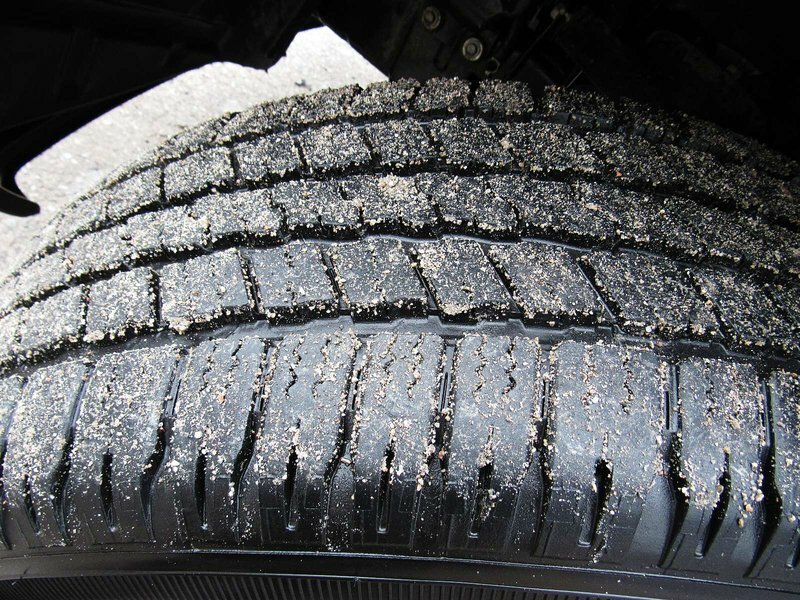 At Midland Chrysler we have a 30 days or 1000 KMs exchange policy on all used vehicles, see dealership for details. 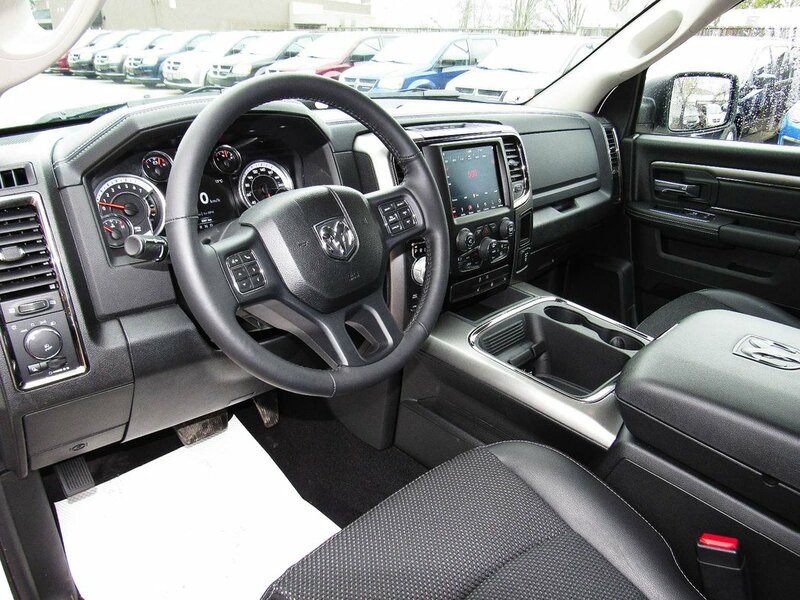 Need to reestablish your Credit? 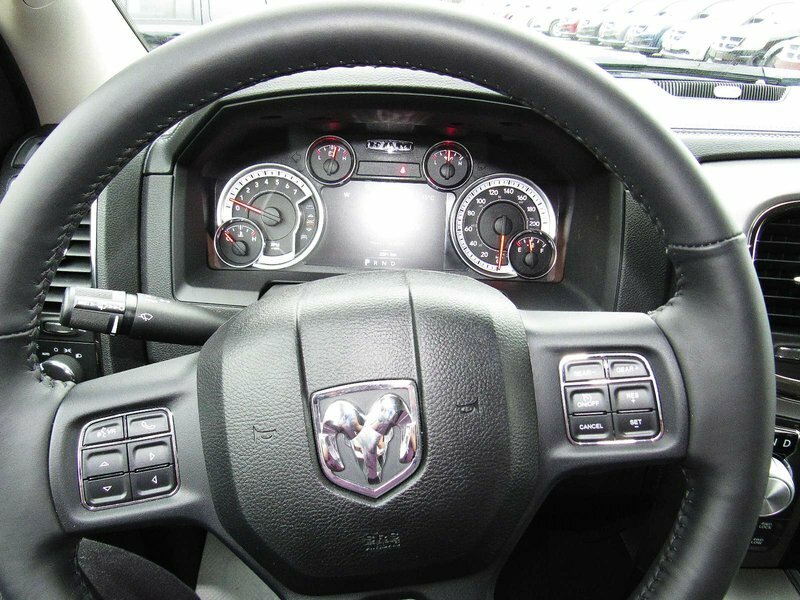 We can help with subprime rates as low as 6.24%, contact us to find out how.